Pharmaceutical waste is a source of concern for many medical facilities, so how do you manage it effectively? 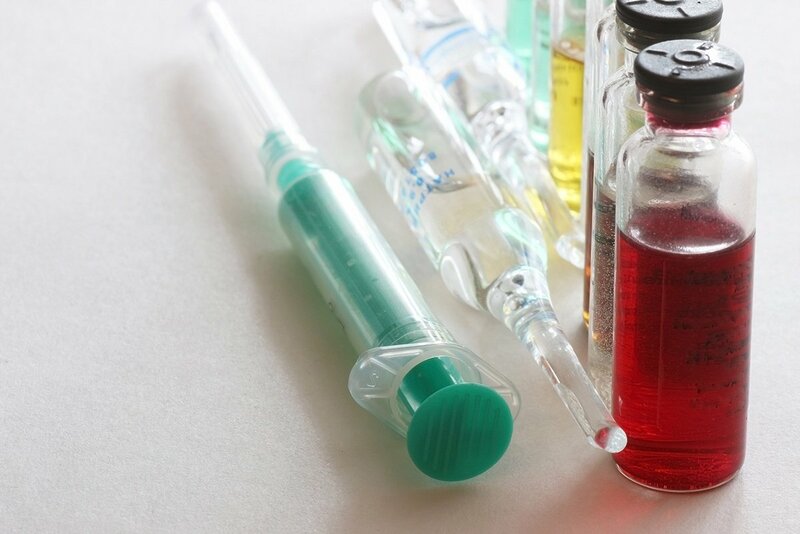 While most types of regulated medical waste fall into broad and generally applicable categories, pharmaceutical waste is more complex. With a wide variety of highly specific stipulations, waste-type categories, and exclusions, how can busy administrators ensure their facilities stay in compliance while maintaining efficient operations? Fortunately, you can ensure your medical facility meets its obligations by familiarizing yourself with the various types of regulated pharmaceutical products and partnering with a fully certified and permitted medical waste service provider. Here’s what you need to know about the basics of pharmaceutical waste. Transporting regulated waste products is an essential function of any medical facility, but how do you know if it’s being managed correctly? 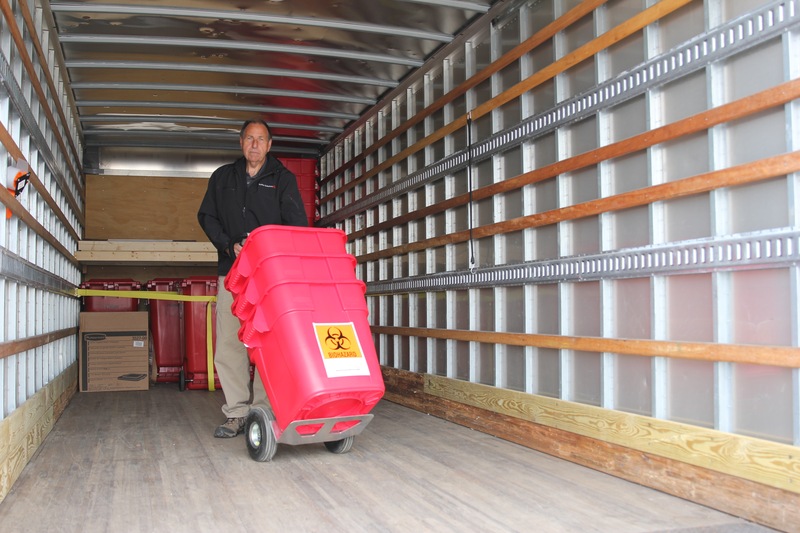 It can be tempting to assume that once you’ve found a medical waste provider your job is done, but based on state and federal regulations and guidelines, that is not the case. Your medical facility is responsible for its medical waste from the moment it’s generated to the moment it’s properly disposed of or destroyed. So, how do you avoid penalties and fines when working with a waste management provider? Here is some important information to remember when you’re looking for a medical waste provider, along with a complete list of required permits to check even after you’ve signed the contract.